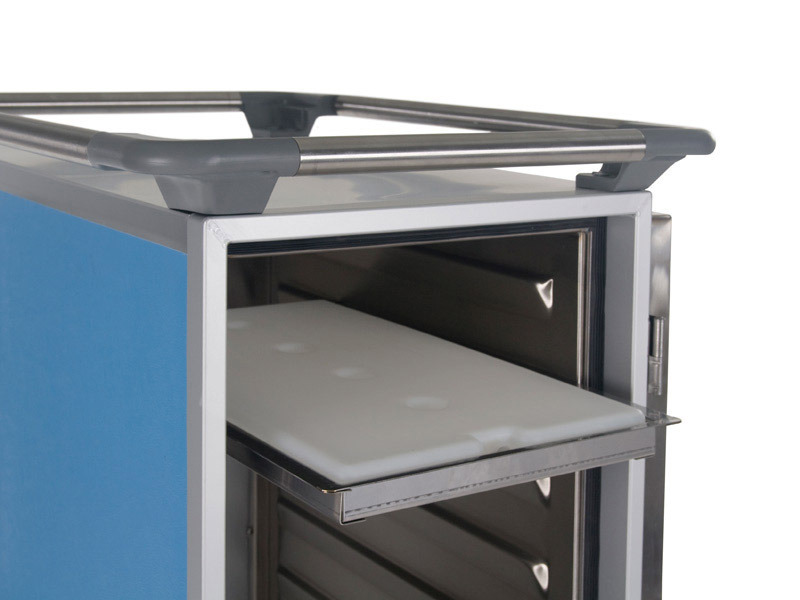 Cooling element with holder (stainless steel), for SEC insulated containers - Gastronorm 1/1. Thaw point -3°C, freezing point -7°C. 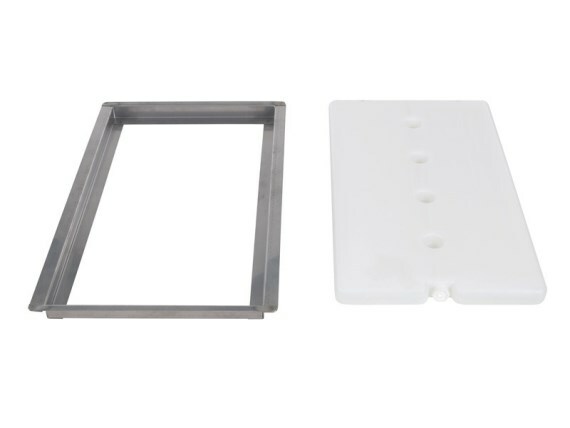 Version Cooling element with holder (stainless steel), for SEC insulated containers - Gastronorm 1/1. Thaw point -3°C, freezing point -7°C. Detail Thaw point -3°C, freezing point -7°C. Fits on guide rails in SEC insulated container. 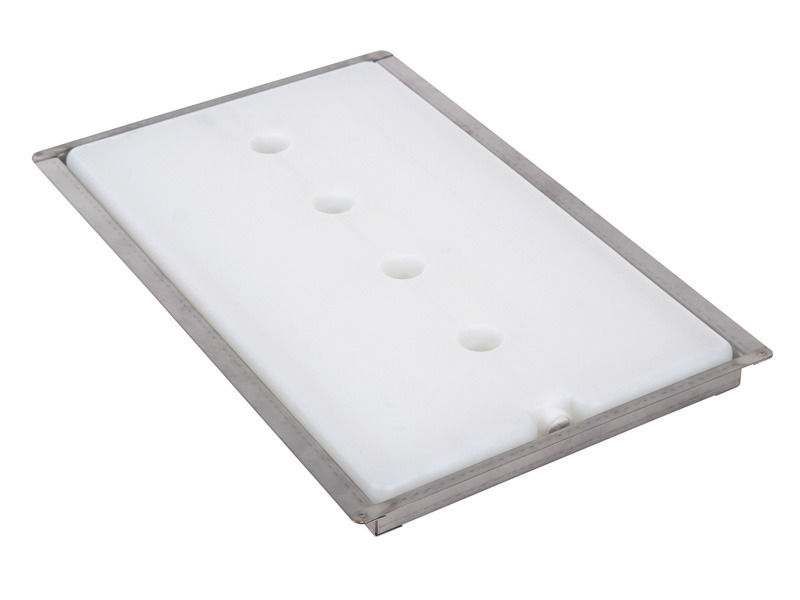 The cooling element is supplied with holder.